Top 5 eco-friendly beauty essentials for this coming spring-summer. It’s never an easy task switching up your beauty regime, particularly when it means ‘going green’ and ditching some of your old favourites. But, the time has come. Cruelty-free, sustainable, and kind to your skin cosmetics are the latest trends. More beauty brands are making eco-conscious efforts to provide quality products that cause no harm to the planet or animals. 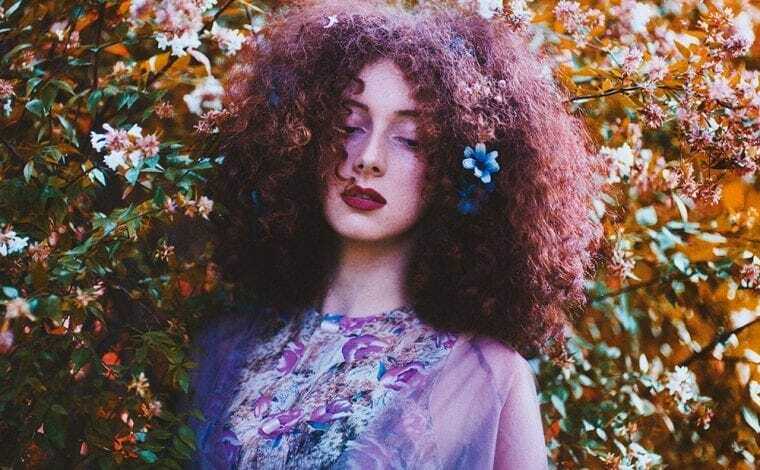 The sustainable beauty movement is fast growing as people are becoming more aware of the impact they have on this planet and the importance of going green. Here are the top 5 eco-friendly beauty essentials you should add to your beauty regime starting this spring/summer. 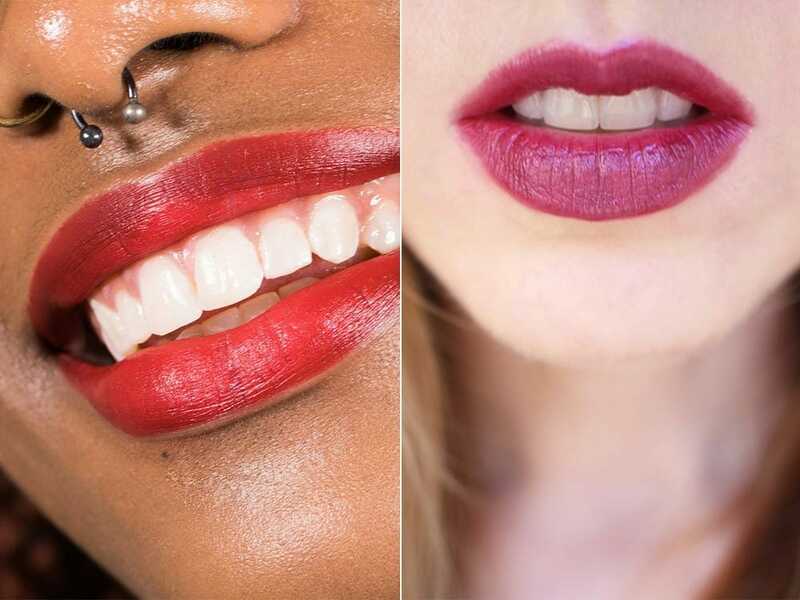 Lipstick is essential when it comes to your beauty regime. Unfortunately, studies have shown that many of the leading branded lipsticks still contain traces of harmful ingredients that are severely damaging the environment when they are disposed of, as well as being detrimental to your skin. Lush have come up with a solution, and it starts with broccoli. Yep, you heard it correct. Lush have released a range of lipstick made from cold-pressed broccoli seeds which produce an oil that is super hydrating for the lips as well as being eco-friendly. The ‘broccoli’ range comes in an array of summer colours such as peach pastels and berry shades, and you can get yours from here. Soap Daze is an independent beauty brand based in Devon, more known for their range of handmade soaps based only on natural ingredients. Each soap is carefully crafted with the planet in mind. 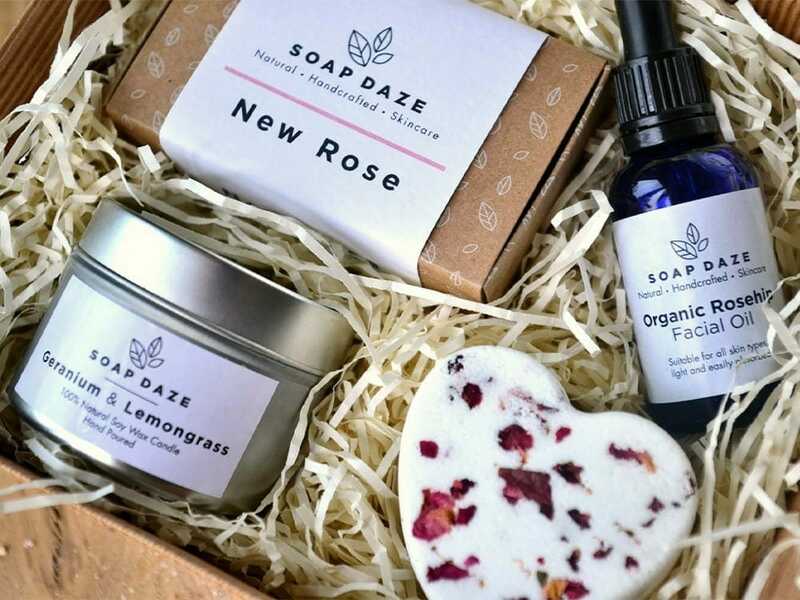 Founded by Sharon, Soap Daze showcases a passion for making wholesome soaps and skincare products that have honest and natural ingredients which are kind to everything and everyone. Soap Daze’s top seller is the vegan ‘soap on a rope’ which is perfect for summer showers and you can get yours from here. 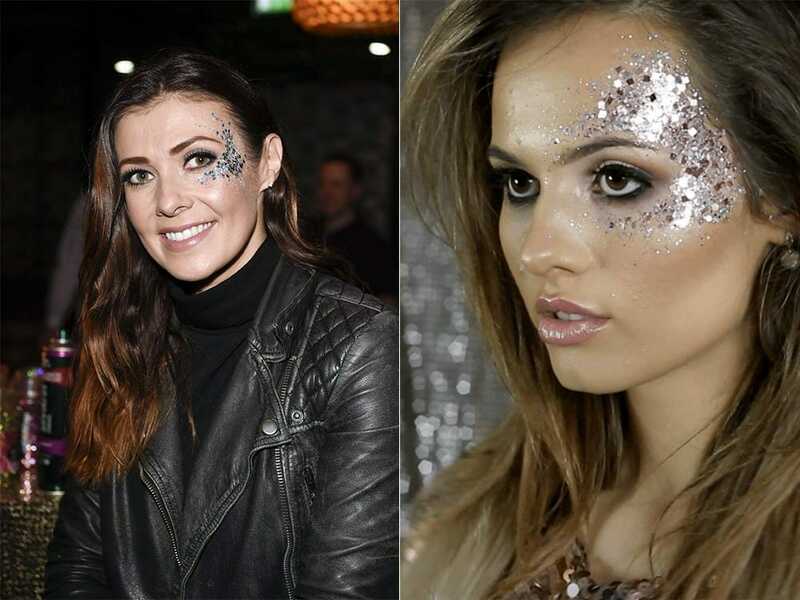 With festival season looming, where would you be without some glitter? For most of us, a makeup must-have glitter. Welcome to ‘Wish Upon a Sparkle’ a brand that has finally introduced a new range of environmentally friendly cosmetic glitter made from cellulose. The material is entirely compostable meaning you don’t need to hold back on the sparkle this year! You can get your Wish Upon A Sparkle from here right now before it runs out. 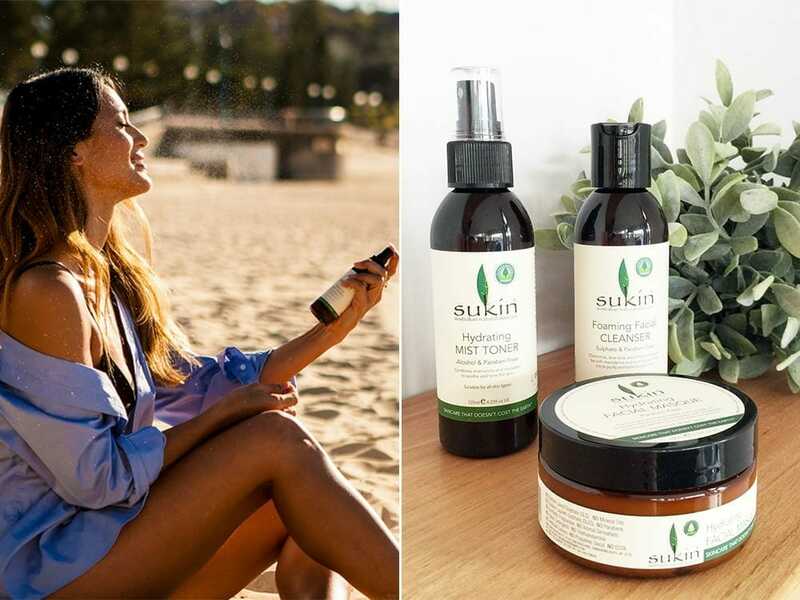 Sukin is an Australian brand which aims to provide only environmentally sustainable and natural skincare products. Sukin takes pride in being a 100% vegan brand entirely devoted to cruelty-free practices. Although the sun is excellent for the skin, too much of it can often leave your skin feeling dry and dehydrated. If you suffer from dryness as a result of sun exposure, the Sukin has the solution for you. Moreover, the company also has an extensive collection of vegan moisturisers to suit all skin types ranging from oily or dry to blemish prone. Check out their eco-friendly beauty products here. An essential part of everybody’s beauty regime is taking it all off. Particularly after a long day at work, keeping the skin clean to prevent breakouts is critical. However, we are all guilty of using one to many face wipes which when flushed, are super damaging to the environment and marine life. 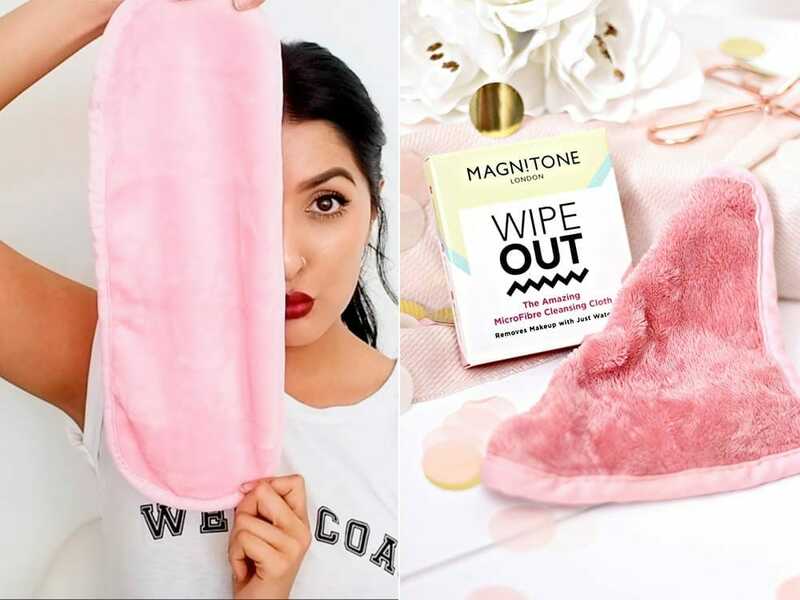 Magnitone has the answer with a special type of cloth. Their micro-fibre cloth was designed to remove even the toughest of oil-based makeup with just warm water. 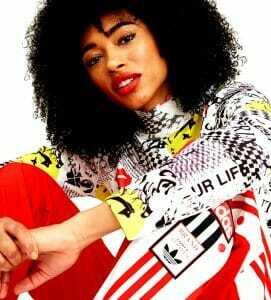 The fabric is also reusable, and machine-washable making it the perfect eco-friendly beauty alternative. Order yours from here. 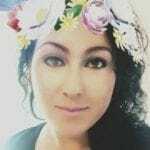 Workout Makeup – Empowering Healthy Lifestyle Or Clever Marketing? Makeup For Men – Is It Finally ‘OK’ For Men To Wear Makeup? Still Unsure About Organic Makeup? You Must Read This!